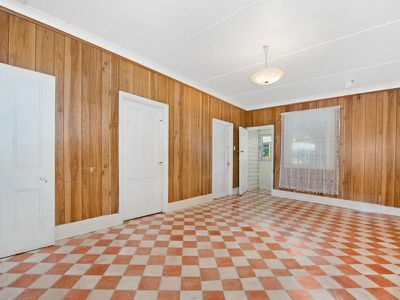 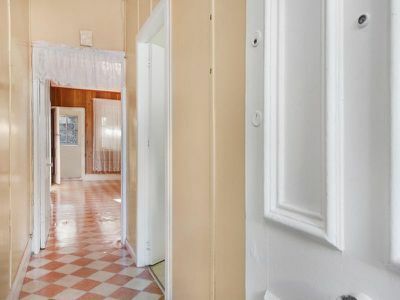 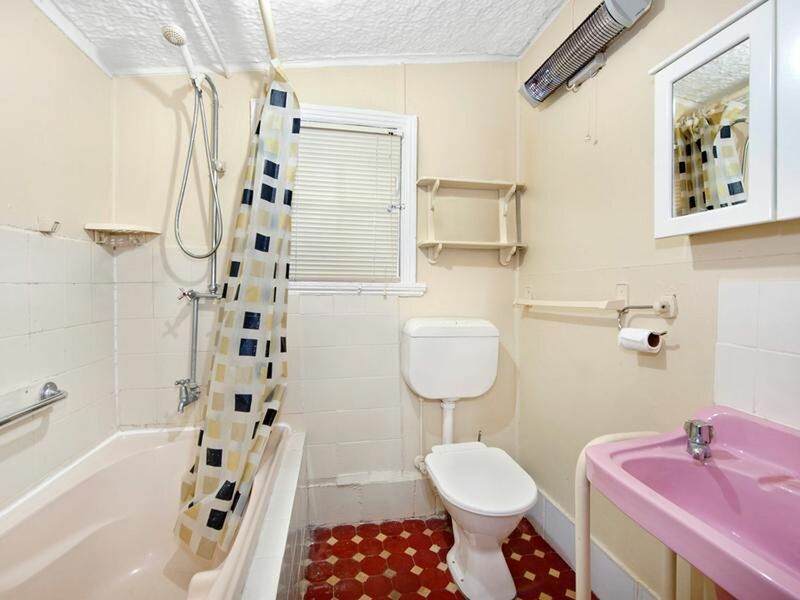 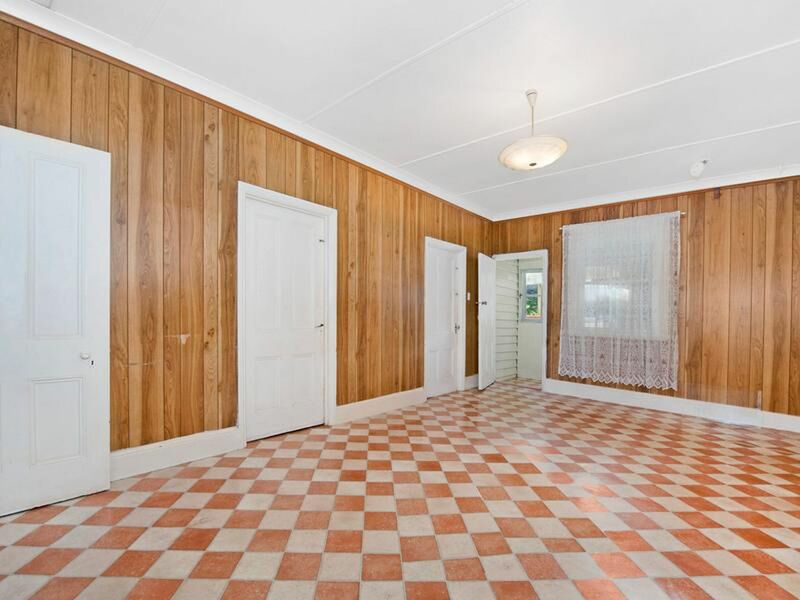 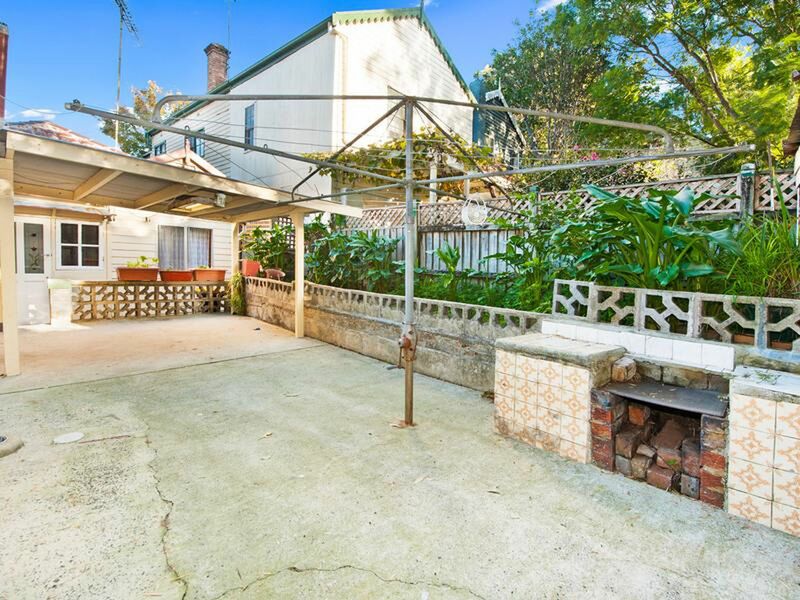 Situated in a sought after location there is work needed to transform this 4-bedroom treasure. 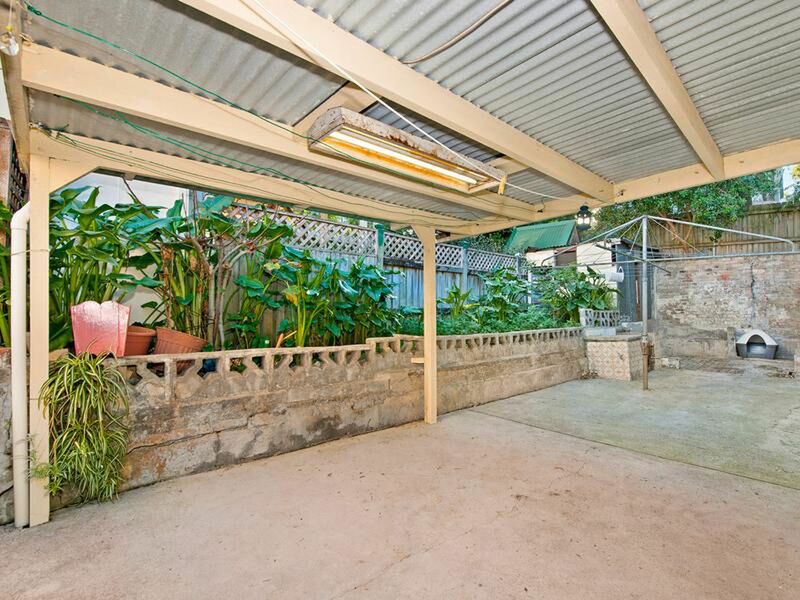 Surrounded by high value family homes, this freestanding property is a virtual blank canvas. A creative owner and builder could make their mark and transform an original gem to produce a valuable asset. 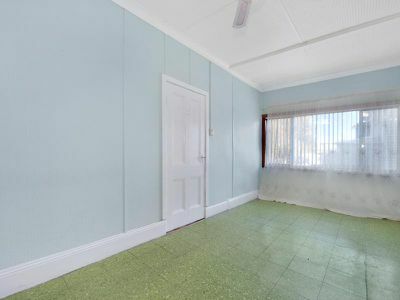 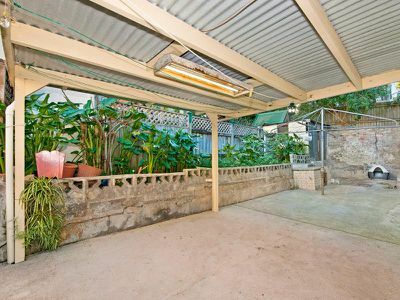 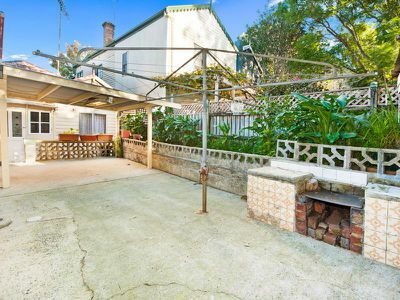 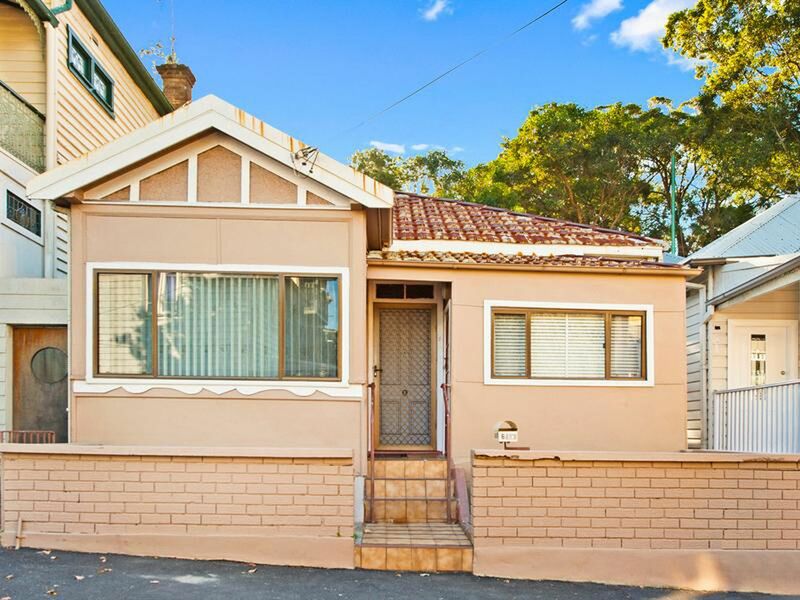 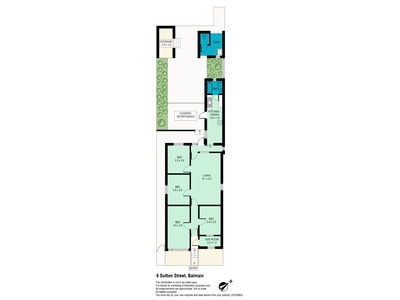 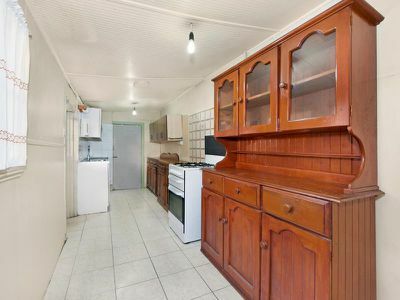 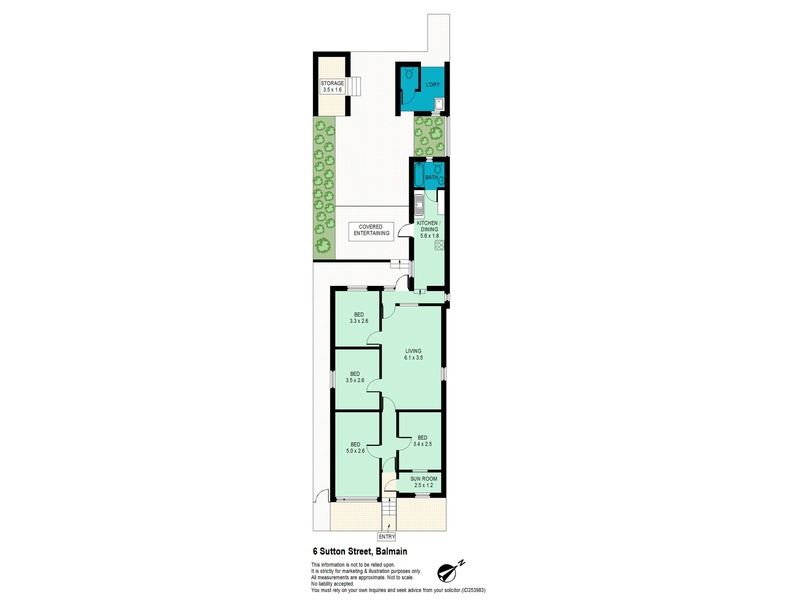 Set on a prize block of 204 sqm with deep rear yard facing East it will bring unlimited rewards.